Why Aren’t We Still Making A Big Deal About Boko Haram? Earlier this week, Boko Haram, the deadliest terrorist group in the world, attacked and firebombed several villages in Nigeria. The attack killed at least 86 people, adding to the more than 15,000 people the terror group has killed since 2002. Yet politicians, the media, and the public at large, seem to be overwhelmingly muted in both their compassion and outrage — especially when compared to, say, the Paris attacks carried out by ISIS in November. The primary difference between the two groups is that ISIS focuses their attacks on Europe and the Middle East, while Boko Haram has been massacring innocent people primarily in Nigeria and Nigeria’s neighboring countries. The other major difference lies in the numbers: Boko Haram killed 6,664 people in 2014, while ISIS claimed responsibility for killing 6,073. 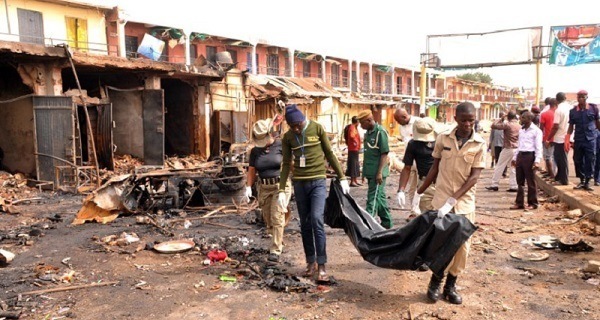 As much as the impression one would get from the Western media suggests otherwise, Boko Haram is deadlier than ISIS. Earlier this week, members of Boko Haram attacked a region in Northwest Nigeria — near where it connects with Cameroon and Chad — for four hours with guns and suicide bombers, before the Nigerian military arrived with weapons strong enough to push back the fighters. A survivor of the attacks described hearing the screams of children burning to death in their village and the two nearby refugee camps. 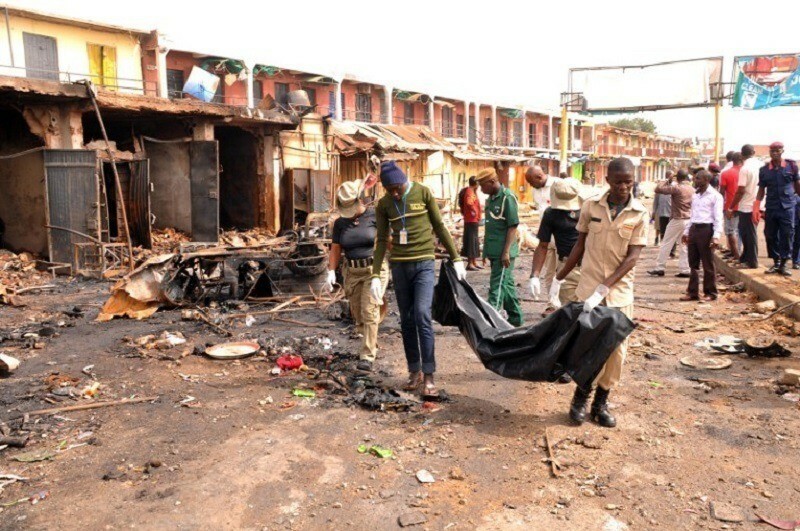 This most recent attack is nothing new for Boko Haram: the group killed at least 2,000 innocent Nigerian villagers in a single day in early 2015, and used a ten-year-old girl as a suicide bomber later the same year. Yet the only time the Western world has paid any major attention to the group was in 2014, when they kidnapped 276 girls from a government school in Nigeria, which brought a downpour of sympathy on social media with the hashtag #BringBackOurGirls. America and Europe’s focus on ISIS and the war on Syria is important because ISIS is a group that poses a direct threat to people throughout the Western world. But the U.S. House of Representatives Committee on Homeland Security declared that Boko Haram “posed a threat to both the United States and our allies” all the way back in 2013. Yet President Barack Obama’s response was to send 300 intelligence officers to the region in October of 2015. Notably, the help does not allow for preemptive strikes or special operations. The U.S. commitment to support also comes after China, Russia, Germany and France already sent defenses to help take out Boko Haram. In light of Boko Haram’s blatant violence and danger, it’s fair to ask why the worth of people in Africa is treated so differently to the worth of people in Europe. Will it really take a strike on Western soil for politicians and the media to fully recognize the threat of the deadliest terrorist group in the world today?